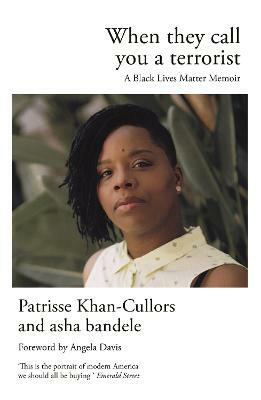 In this empowering account of survival, strength and resilience, Patrisse Khan-Cullors and award-winning author and journalist asha bandele recount the personal story that led Patrisse to become a founder of Black Lives Matter, seeking to end the culture that declares Black life expendable. Like the era-defining movement she helped create, this rallying cry demands you do not look away. 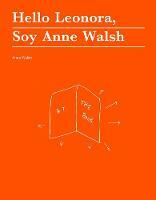 With foreword by Angela Davis. Patrisse Khan-Cullors is an artist, organizer, and freedom fighter from Los Angeles, CA. Co-founder of Black Lives Matter, she is also a performance artist, Fulbright scholar, popular public speaker, and an NAACP History Maker. asha bandele, author of the bestselling memoir, The Prisoner's Wife, has been honoured for her work in journalism, fiction, poetry, and activism. A mother and a former senior editor at Essence magazine, asha serves as a senior director at the Drug Policy Alliance.